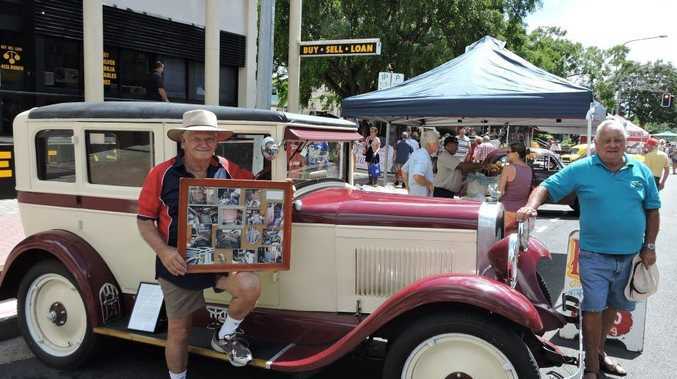 BILL Harris says he's amazed at the number of people who come up to him at the Maryborough Heritage Markets to chat about his 1928 Chevrolet sedan. Mr Harris is a member of the Maryborough District Antique Motor Club and had his sedan on display at Maryborough's weekly markets. "I've been amazed at how many people have seen our display - it's been overflowing," he said. "And they have been asking questions that make sense: what cylinder it is, were the tyres hard to get." Mr Harris spent two hours of almost every day for two years rebuilding his Chevrolet. "This was a total wreck and I had trouble even finding a photo," he said. "There were only 840 made so I had great difficultly finding parts - but that's part of the fun." There's always the lucky finds, he tells the Maryborough Herald, like the honeycomb surrounding plate on the front of the car. "It's like Murphy's Law - if you're really looking for something, you improvise and then a week or two later the part you need turns up," Mr Harris said. "I found the honeycomb plate hanging on a friend's wall. It was hard to restore, being aluminium, but it's come up looking great." Mr Harris has owned his Chevy 11 for years and has been a member of the antique motor club for 10 years. 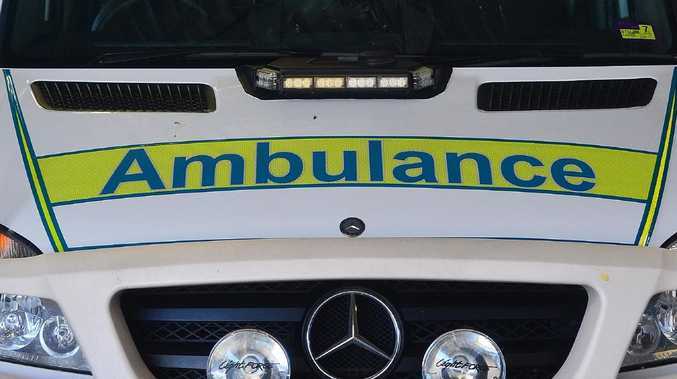 Car displays will be held at the Maryborough Markets until Easter. The Maryborough District Antique Motor Club meets in the Wesley Auditorium of the Uniting Church Complex, 21 Sussex St, Maryborough on the third Wednesday of each month at 7.30pm. As a general rule the Sunday following the meeting is the club's monthly rally. Members meet at Prickett Park around 9am.